We’ve made it! 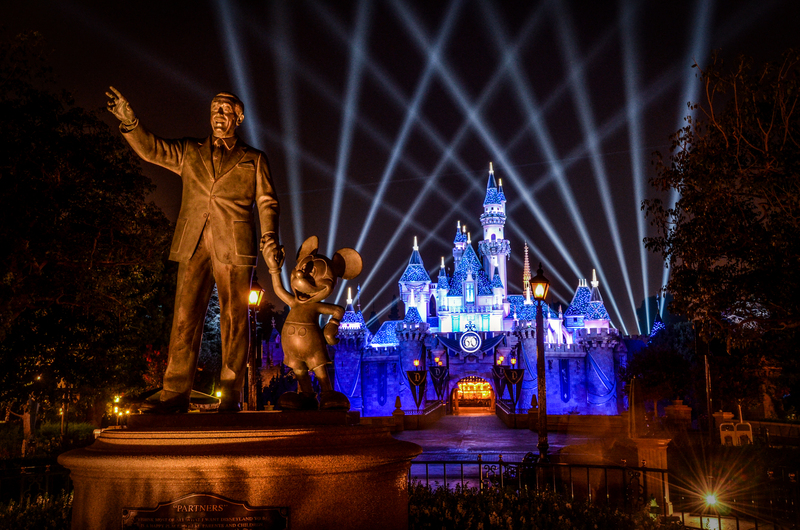 This post completes our FastPass Guides to each U.S. Disney Theme Park. If you’ve missed any of them, check out this page. A few weeks ago, I wrote about California Adventure and described how the FastPass systems are different between Disneyland and Walt Disney World. If you missed that and aren’t sure how the systems differ, please check out that post so I don’t need to add a needless 500 words to this post. 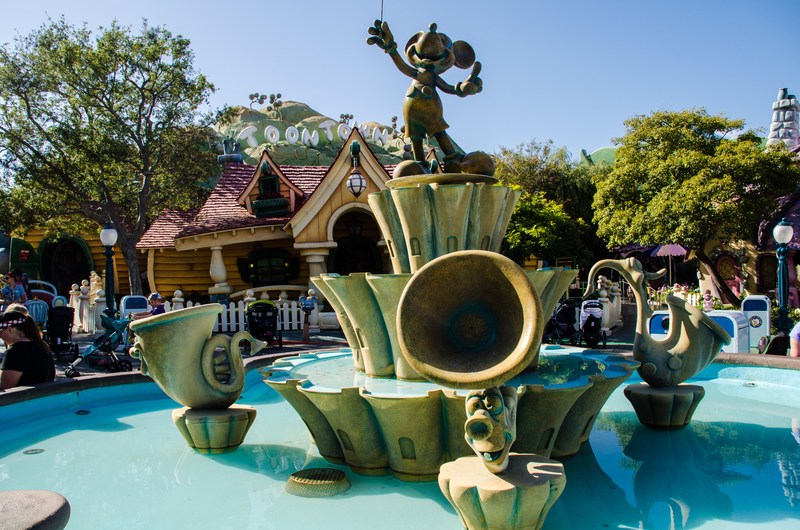 How is FastPass in Disneyland different from Disney California Adventure? The simple answer to this is that the system isn’t any different. The machines are exactly the same between the parks and you get a paper FastPass in both parks. I have read that you can get FastPass at Disneyland and then head straight to DCA and get a FastPass there. The ‘must wait until time’ on a DL FastPass doesn’t matter when you’re in California Adventure and vice versa. I’ve never tested this, and will plan to the next time I’m in the park. If for some reason you know that I’m wrong, please leave a comment. While Disneyland doesn’t allow guests to reserve FastPasses in advance they do have a service called MaxPass. This allows guests to reserve FastPasses over their phones instead of doing it with the physical tickets and machines. It will save some time and is nice to have if you don’t have much time in the park. Having said that, we don’t recommend the service as it’s just one more additional cost to add to your trip. While the pricing can be as low as $10 a day per person, that still adds up and takes a chunk out of the food or souvenir budget. If time is limited, MaxPass might be for you but if you’re at Disneyland Resort for 3+ days then I wouldn’t recommend it. Before I get to each attraction that is listed above, Fantasmic! also uses a FastPass system just like World of Color in California Adventure. If it is open, get a FastPass for it sometime in the mid-morning. Moving on, Haunted Mansion doesn’t often offer FastPasses. The attraction seems to most often FastPass in the Fall and Winter when the attraction has an overlay. If you are there when FastPass is offered, it still wouldn’t rank very high on my list. The line may look long but it does move fast and the queue is pretty interesting. If the line is extremely long then, sure, grab a FastPass. There are plenty of attractions that should take priority over this though. Roger Rabbit’s Car Toon Spin and Buzz Lightyear Space Ranger Spin are the least popular attractions on this list. Conventional wisdom is that you should skip getting a FastPass here. But, I’m not much for conventional wisdom or wisdom, in general. The FastPass times for these attractions are never far from the current time. Meaning that if it’s 1 P.M. and you’re getting a FastPass for one of these attractions, the return window will begin close to 1 P.M. Assuming it is (and it will be during most times of the year) then you might as well get a FastPass if the wait time on the line is more than 10 minutes. You can use your FastPass almost immediately and then will have another one by the time you’re done riding around with Roger Rabbit or Buzz. The time it saves could be minuscule but it’s a little less time you’ll have to spend in a line and a little more time that you could spend exploring Disneyland. With all that being said, definitely don’t use a FastPass on these attractions before basically anything else on this list. In that same vein, “it’s a small world” now offers FastPass and probably isn’t the best use of a FastPass. Standing in that hot line during the day isn’t enjoyable but just save this attraction for nighttime and skip the FastPassing here. Indiana Jones can have insane lines. Unfortunately, the FastPass doesn’t help you surpass the lines as much as I’d hope. The queue for the attraction is about half outside and half inside. A FastPass here will help you surpass the outside portion. If the park is extremely crowded then this is significant, but unless you wait until the middle of the day to ride Indiana Jones then I’m guessing that the line outside won’t be significant. What I would recommend is heading to Indiana Jones fairly early in the morning. Make it one of the first 2 or 3 attractions that you go ride. If I had to guess, I would bet that Big Thunder Mountain Railroad has the wait times that vary the most at Disneyland. I have seen Big Thunder with a 5 minute wait and an hour-long wait. 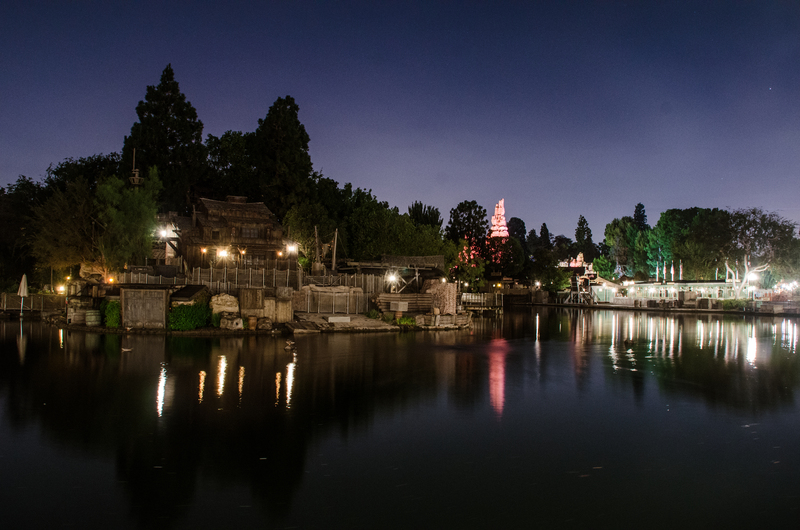 If you head there at park open or late at night, the wildest ride in the wilderness won’t have much of a line. If you do want to ride Big Thunder Mountain Railroad in the middle of the day, then a FastPass is beneficial. The same concept that went for Roger Rabbit and Buzz is the same here, but there will be a longer wait until your FastPass window. I don’t think Big Thunder is a great use of a FastPass but it isn’t the worst either. Matterhorn Bobsleds is the newest addition to the Disneyland FastPass game. 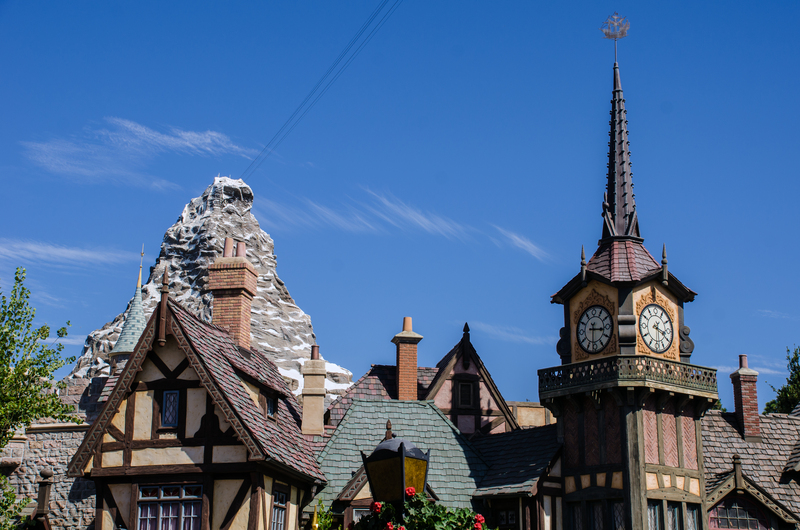 Like Big Thunder, the Matterhorn can have varied wait times. More often than not though the lines can be fairly long. Match that with an extremely uninteresting (or complete lack of) queue and the Matterhorn should be pretty high on the FastPass list. I’d put it in the top 4. That leaves Matterhorn Bobsleds, Splash Mountain, Space Mountain, and Star Tours as the big 4 attractions left vying for your FastPass order of importance. Star Tours typically has the shortest line out of these 4, unless the weather isn’t very warm and then Splash Mountain has the shortest line. So, most of the months of the year (maybe not November-February) Star Tours is a good place to go first thing in the morning and not use a FastPass, or use it as your 4th FastPass of the day and go there in the early afternoon. Matterhorn comes in third and I would go here in the late morning to get a FastPass. Avoiding the line at Matterhorn is very nice. I would definitely use a FastPass for Splash Mountain and Space Mountain. 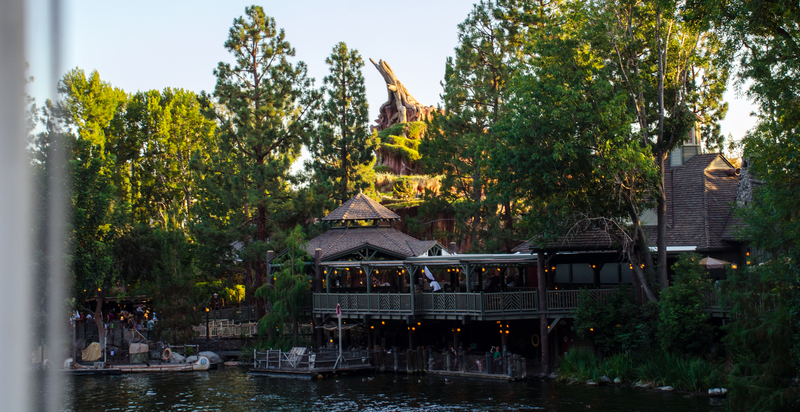 In the summer months, Splash Mountain might take priority with the high temperatures. 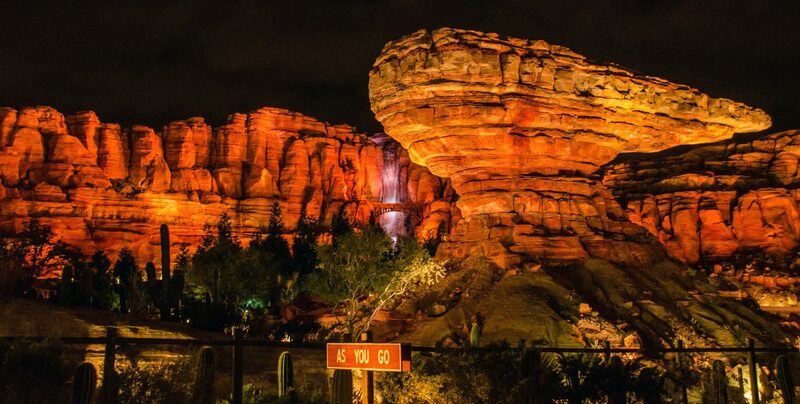 Still, you can find that attraction without big wait times late at night even in the summer. Space Mountain is extremely popular, especially right now with a Star Wars overlay. I would almost always use my first FastPass of the day on Space Mountain, especially when it has an overlay on it. That way you can fit in one of the most popular attractions early in the day and save a FastPass for Splash Mountain once the day gets even warmer. 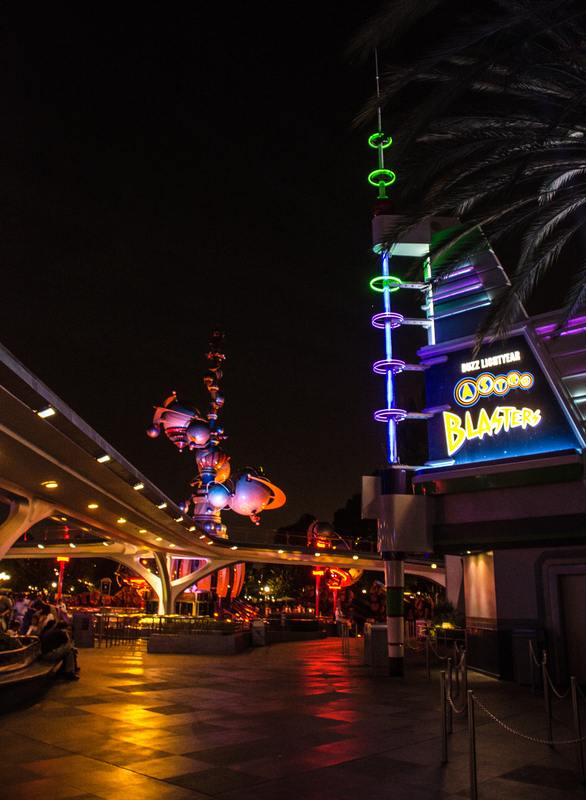 Space Mountain – With the overlay on this attraction, it is extremely popular. If there is no overlay then it still is probably the best attraction to spend your first FastPass on. Splash Mountain – I like waiting to use this FastPass as your 2nd or 3rd choice so that you ride Splash during a warmer part of the day. Don’t wait too long in the summer though because they’ll run out of FastPasses fast. Matterhorn Bobsleds – This is a miserable line to wait in and it can get quite long. I’d either make this your 3rd FastPass of the day or go to the Matterhorn late at night or first thing. For the record, this is one of the more fun attractions at night! Star Tours – While I’ve seen Star Tours without a huge line, I think putting it 3rd on the priority is a pretty fair spot. The FastPass line gets you past a large portion of the queue, which is why this attraction goes above Indiana Jones. If you like Big Thunder better than Star Tours maybe flip-flop them in these rankings, although Star Tours may be a more popular attraction right now due to the film. Either ride this right after you get a Fast Pass for Space Mountain or have it be your 3rd FastPass of the day. 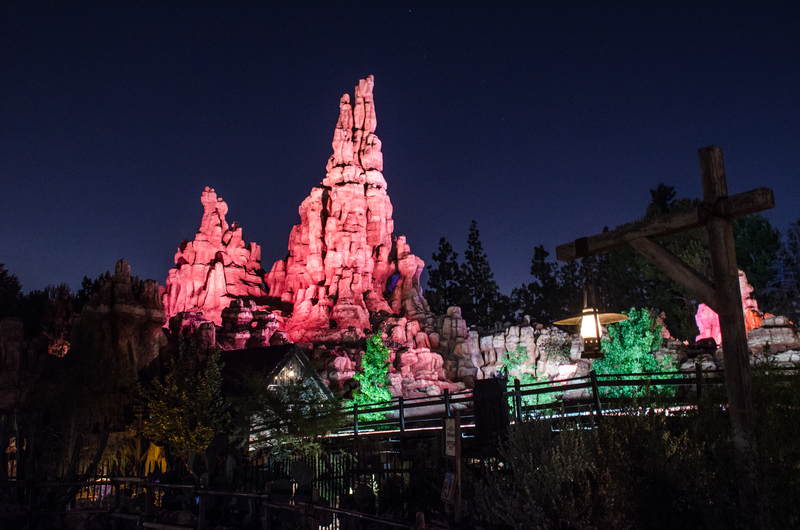 Big Thunder Mountain Railroad – While the wait times vary here (seriously, just ride it late at night if you are able to stay late), BTMR is popular and is a nice queue to skip on a hot day. If it’s really hot, this should be above Star Tours. Still, I think this is a little less popular and that makes it fall to the 4th spot. Indiana Jones – What should be high on the list is brought down because of the FastPass not getting you very far in line. Ride this attraction early and the wait would be roughly the same as getting a FastPass during the middle of the day. My plan of attack would be – FastPass Space Mountain (ride when time is up, which should be almost immediately), ride Star Tours, FastPass Splash Mountain, ride Indiana Jones, ride Jungle Cruise, use FastPass for Splash, and then conquer the rest of the park. Fantasyland is a great place to go at park opening too, as there is no great time to go to Peter Pan. If you have 2 days at DL, follow the plan I listed above one day and do Fantasyland at park opening on the other day. Haunted Mansion – This attraction can get fairly popular and this isn’t a bad use of a FastPass if you have already been on each of the attractions above this. Still, the line moves fast and the queue is one of my favorites in the whole park. “it’s a small world” – The line can be very hot and miserable in the middle of the day. Instead of using a FastPass here though just don’t go in the middle of the day, the line won’t be long. Buzz Lightyear – If the line is longer than 10 minutes than you might as well FastPass this since the return window shouldn’t be too far out. Still, don’t make this a priority. Roger Rabbit Car Toon Spin – Repeat what I said for Buzz here. So, there you have it. I’ll try to keep this post up to date as the park changes. Surely, the guide will be different once Star Wars Land opens. If you have any questions or disagreements, leave them in the comments! Thank you for reading! Thank you for reading Wandering in Disney. If you enjoy our content please subscribe to the blog (via WordPress or email) and like our social media pages. You can find all of those things on the right side of this page. Have a great day! Thanks! I’m going to Disneyland for the first time ever soon and I can’t wait. I’m so excited to go on Matterhorn and Indiana Jones, can’t wait to blog about it.